OMAHA, NE - Combustible dust is among possible causes being investigated as OSHA studies a January 20 explosion and collapse of an animal feed plant in Omaha. 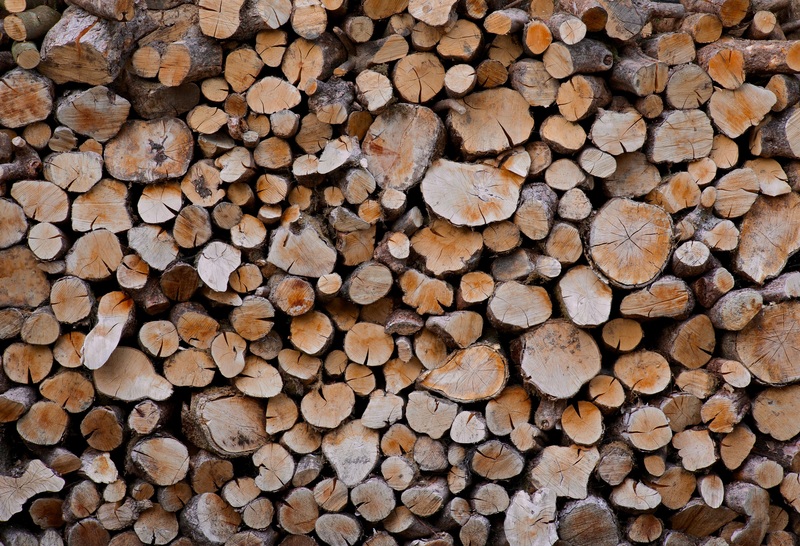 Combustible dust is a well-established explosion and fire risk in wood manufacturing plants. "Staff from my department's Occupational Safety and Health Administration are on-site and will conduct a full and thorough investigation. There are many questions yet to be answered about what caused this disaster," said U.S. Secretary of Labor Thomas Perez. Local media reports and an article in the Wall St. Journal today, says grain dust may have ignited and caused the explosion at the plant. Investigators are also examining whether a roof collapse may have triggered the explosion.